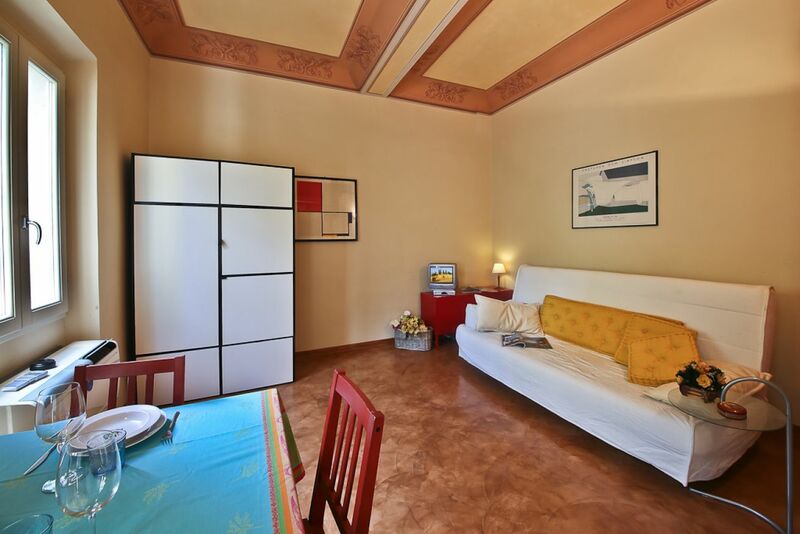 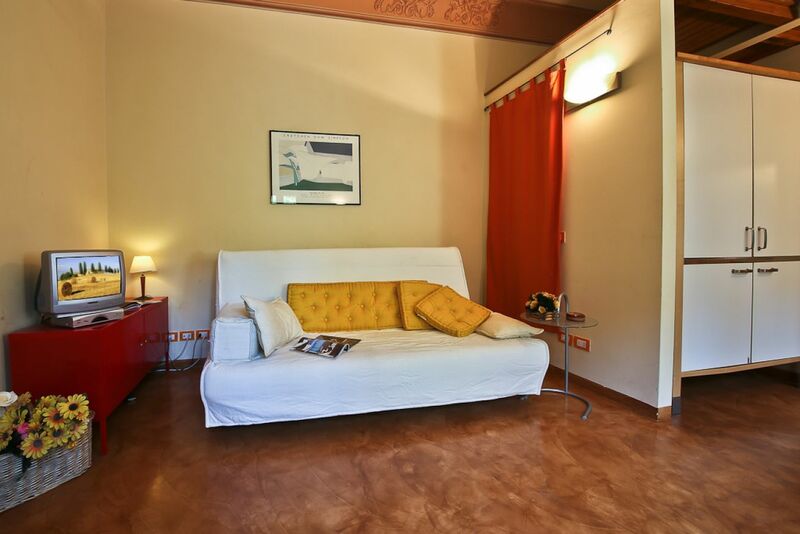 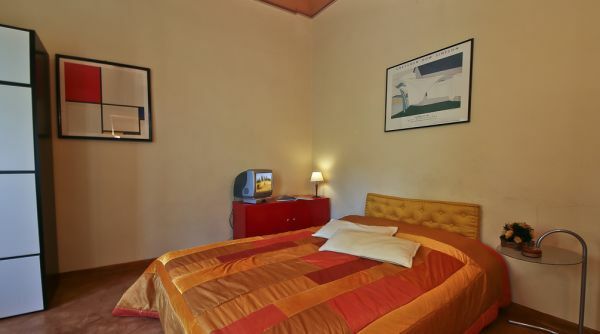 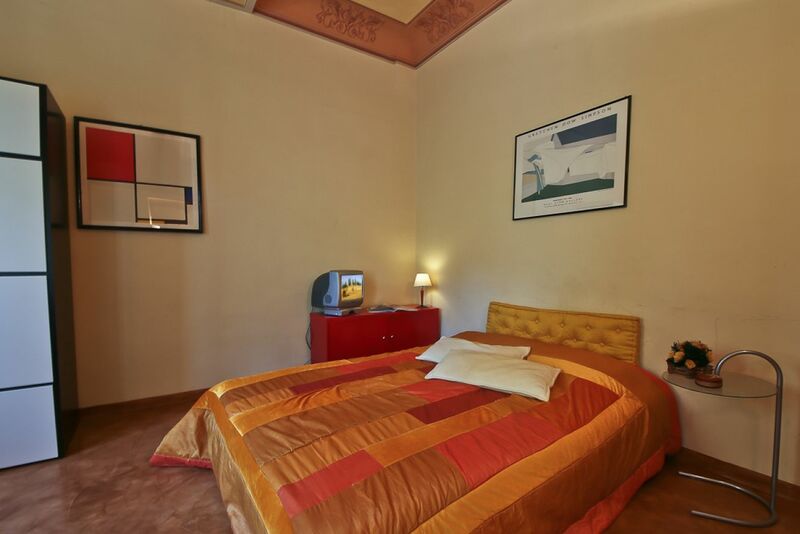 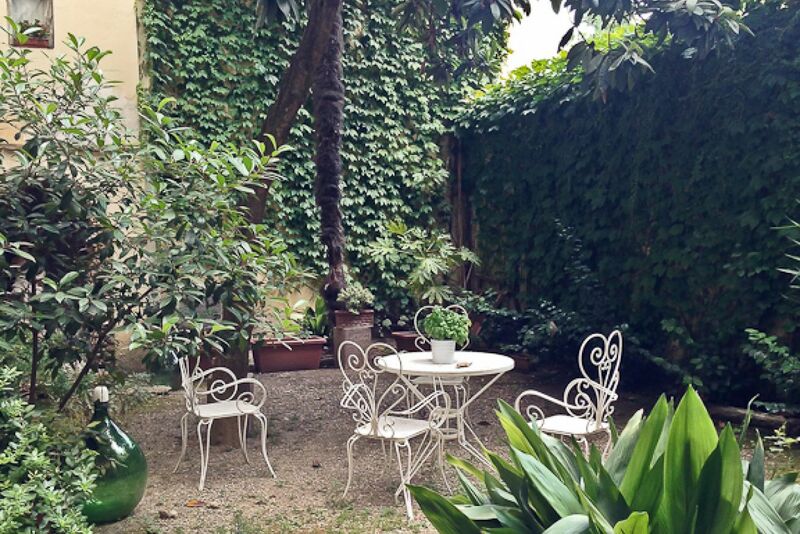 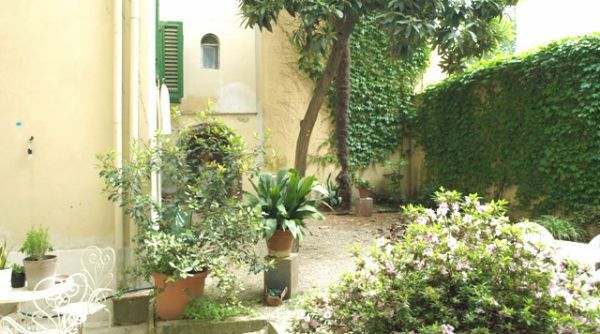 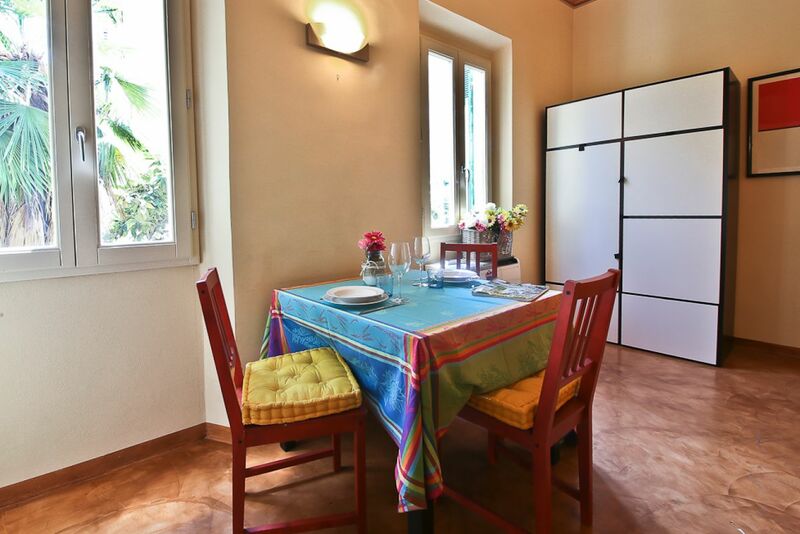 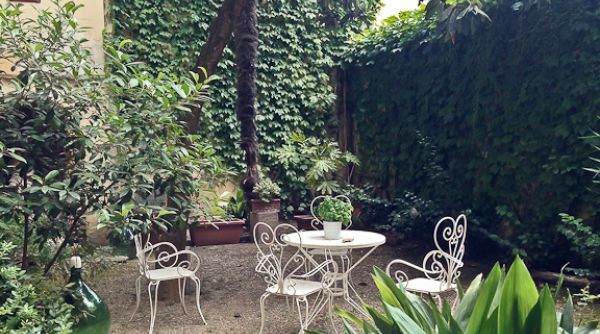 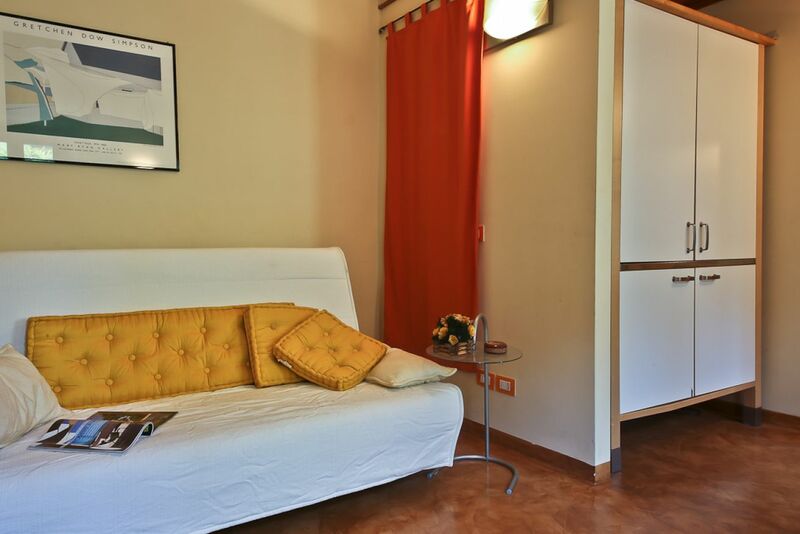 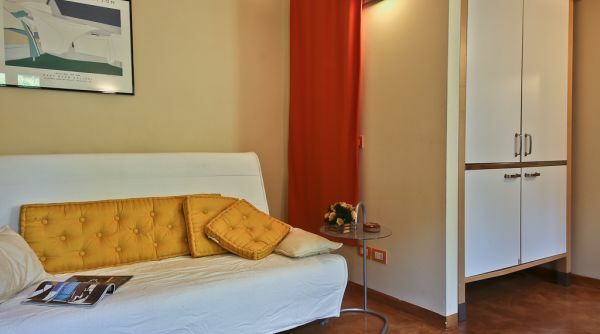 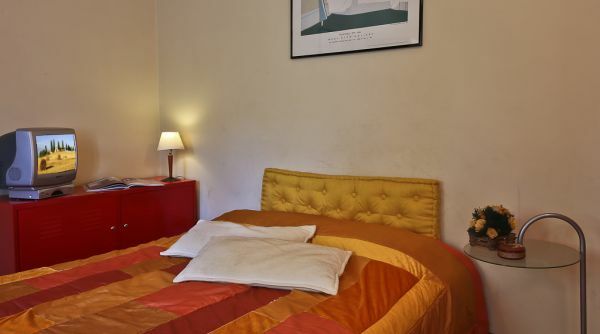 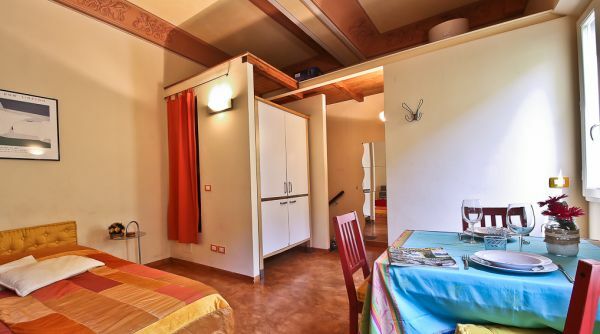 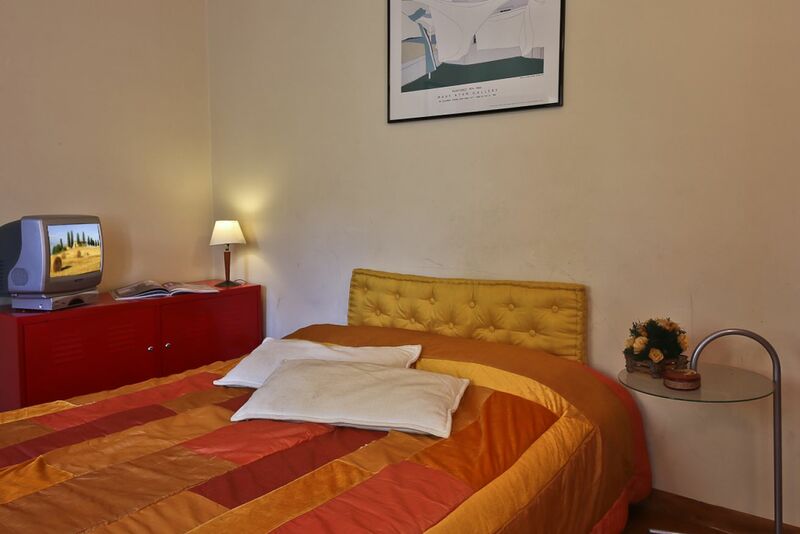 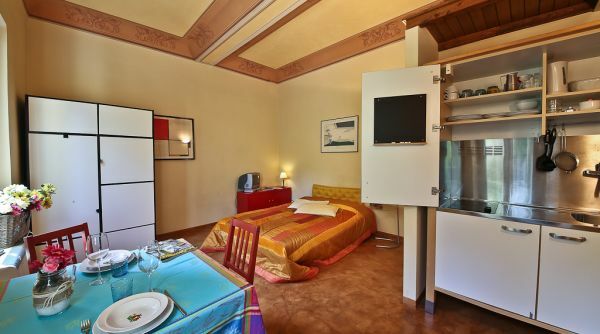 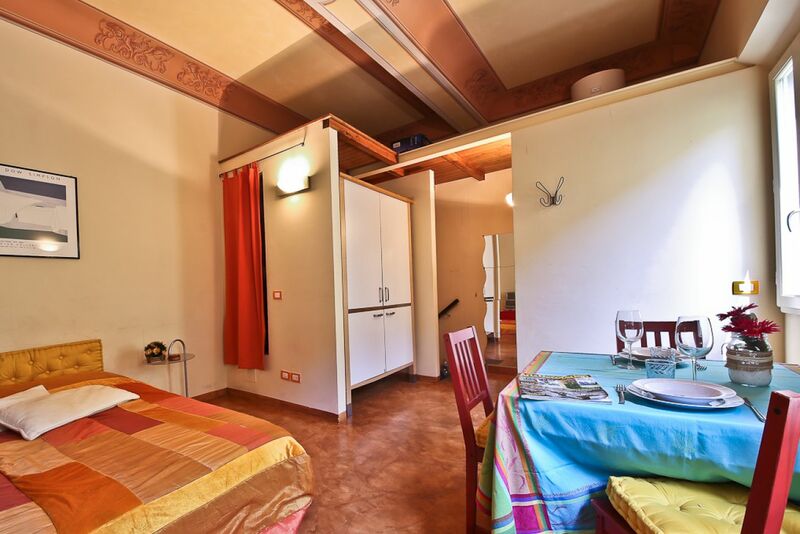 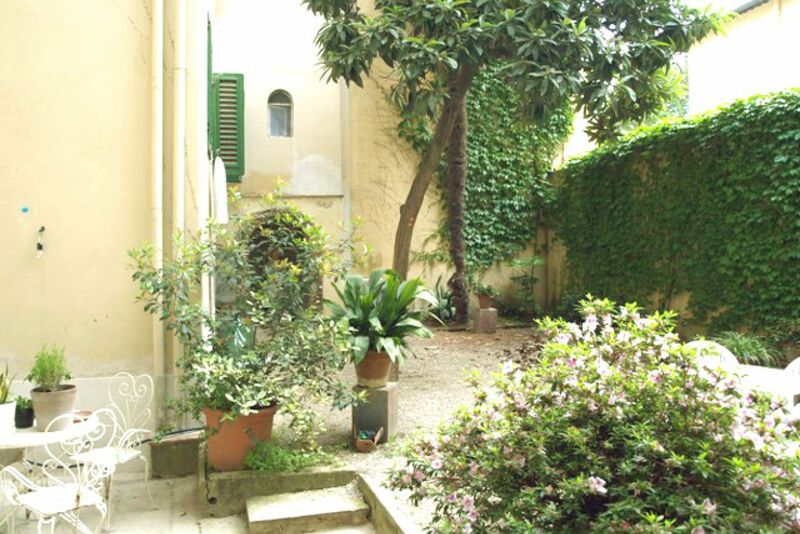 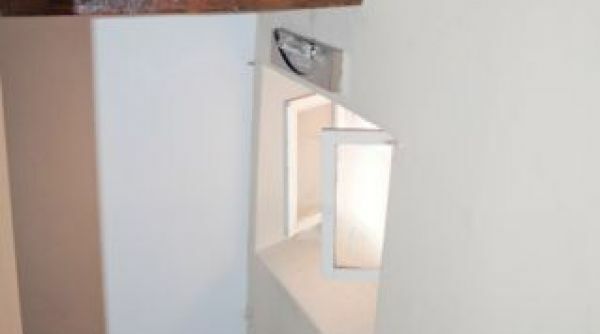 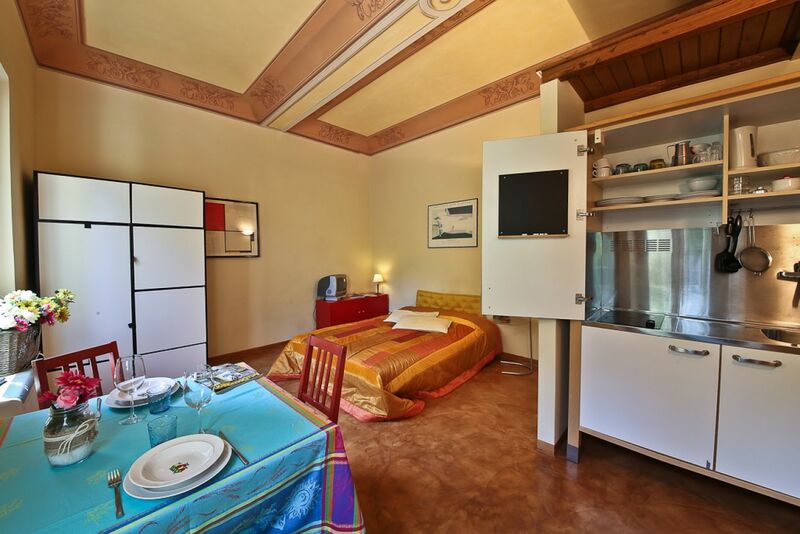 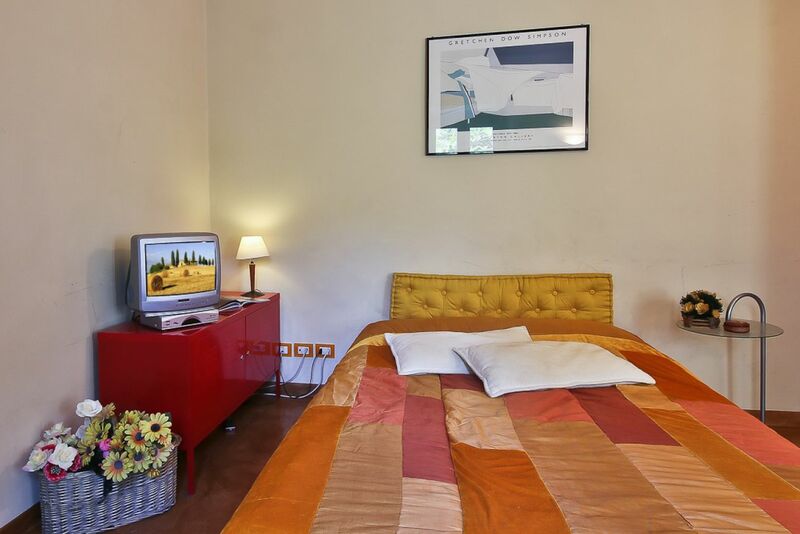 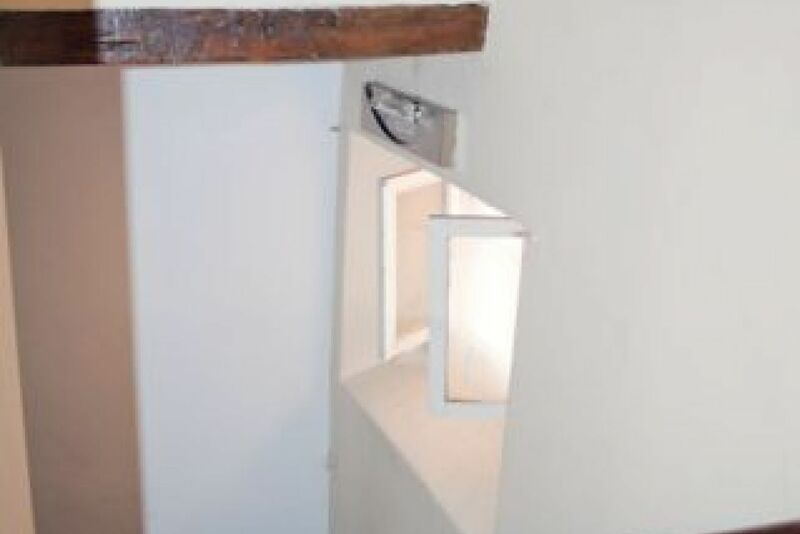 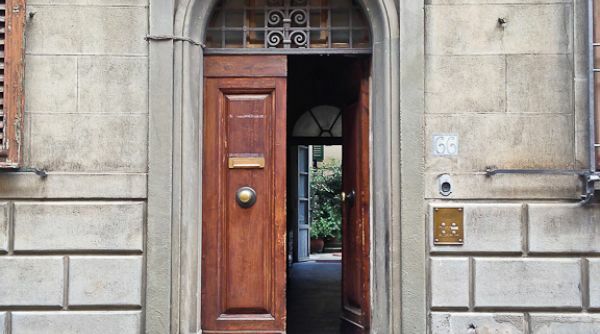 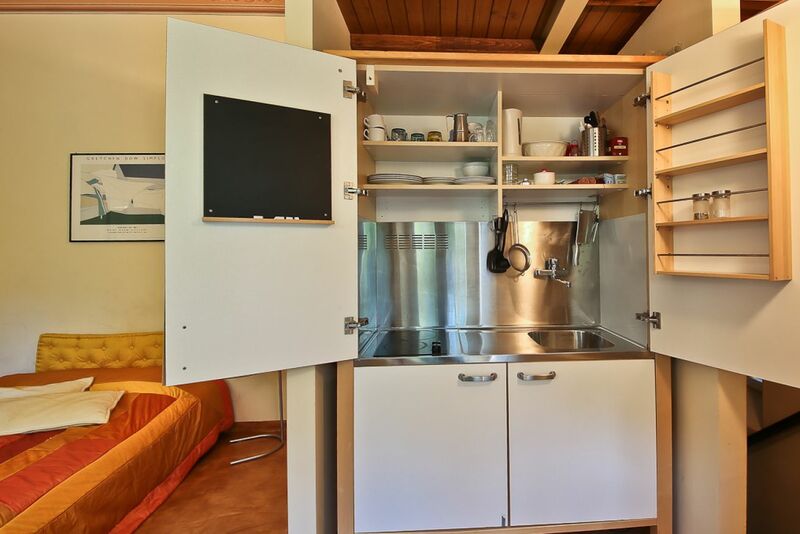 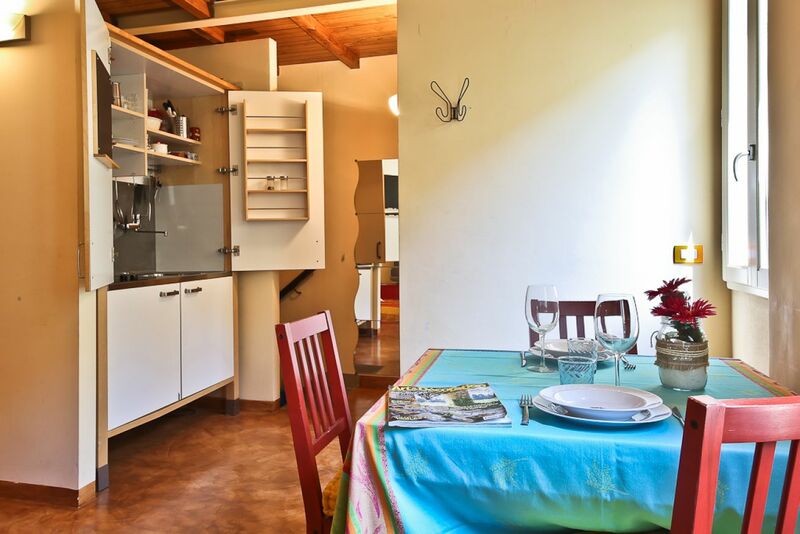 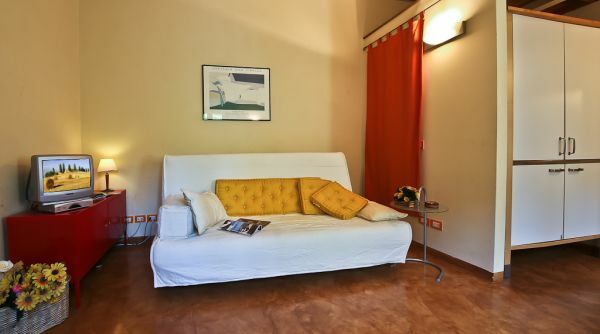 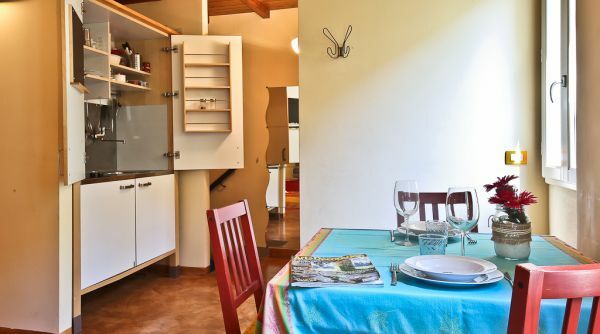 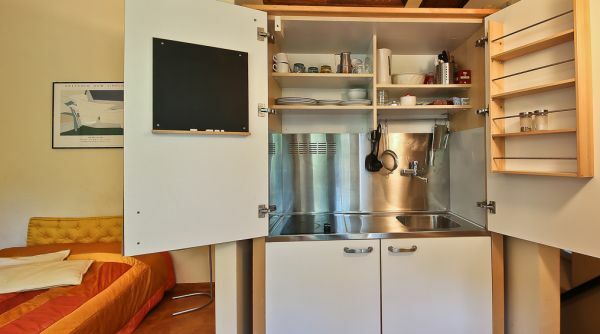 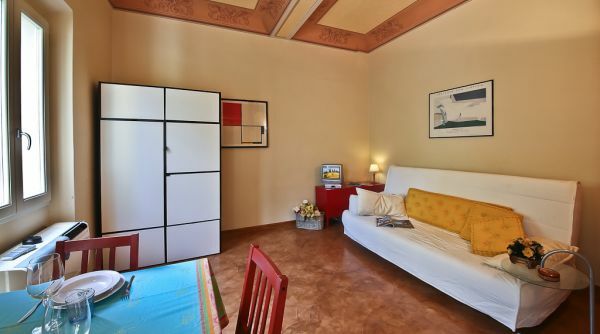 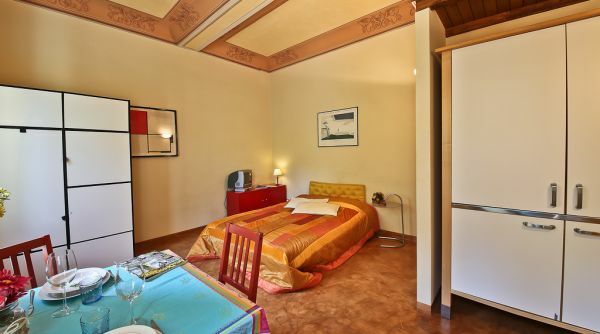 Charming studio apartment rental with a private garden is in a perfect central location for your stay in Florence. 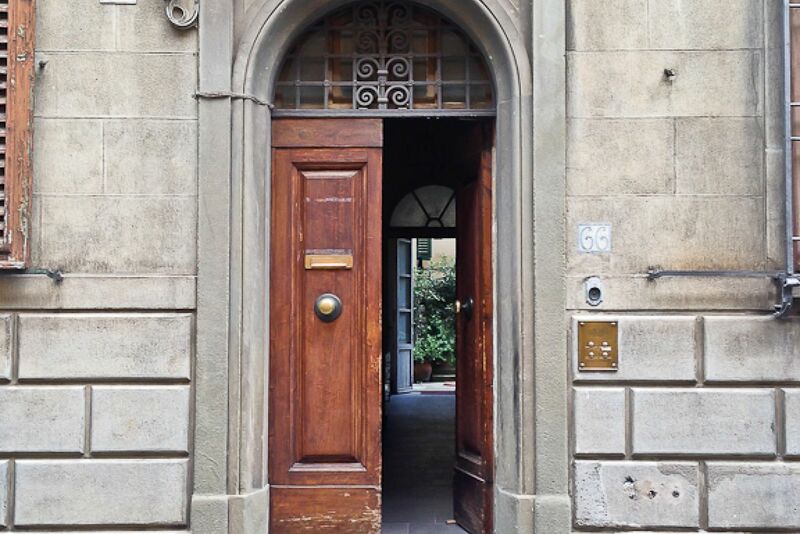 It is within walking distance to the Duomo, the Baptistery, Piazza della Repubblica, the River Arno and the ancient Ponte Vecchio. 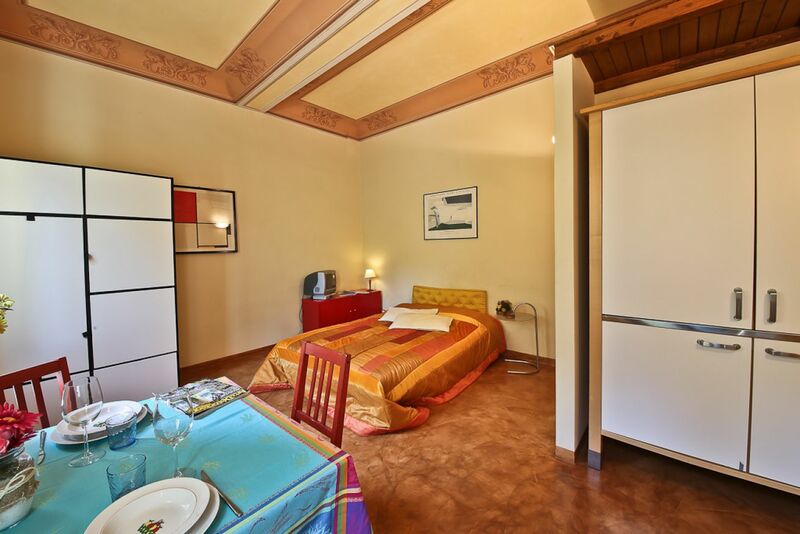 Being located in Florence's historic centre it is a perfect option for your holiday accommodation or as a long term rental in Florence. 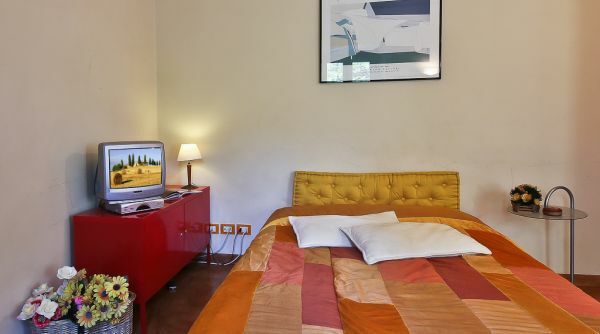 The apartment opens into a open space that features a brand new double sofa bed, flat screen cable TV, dining area and a fully equipped kitchen, from here is access to a beautiful private Mediterranean garden. 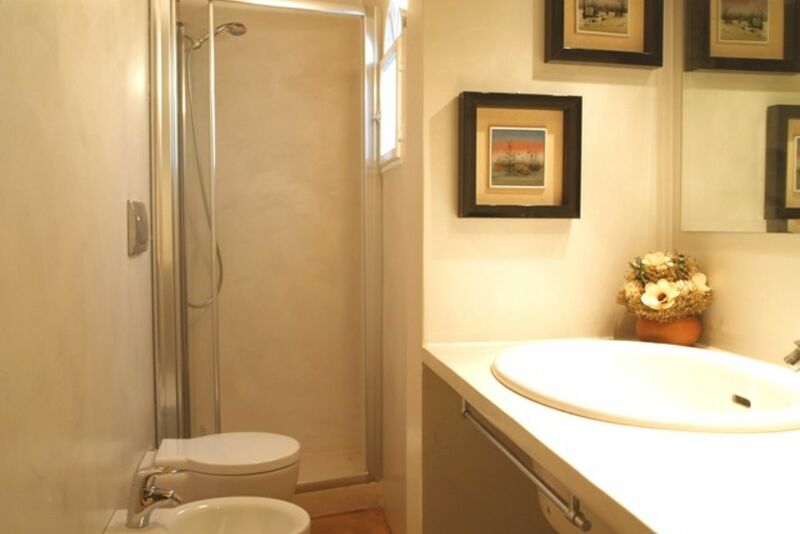 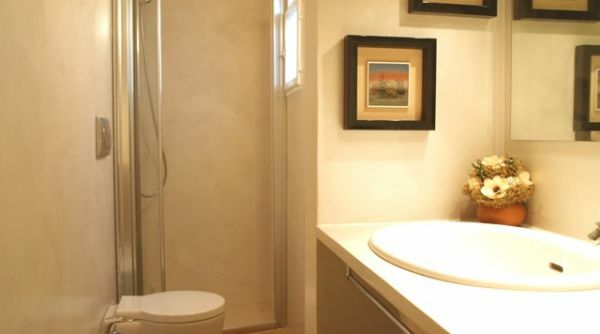 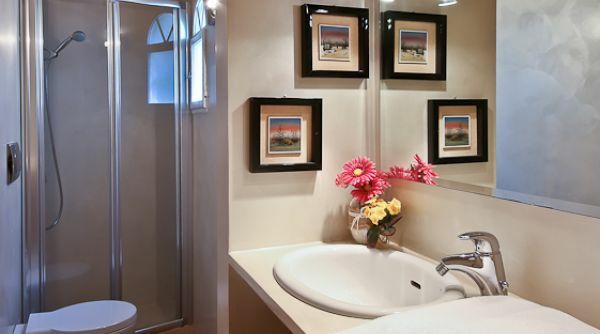 Separately is the modern luxury bathroom with a walk-in shower. 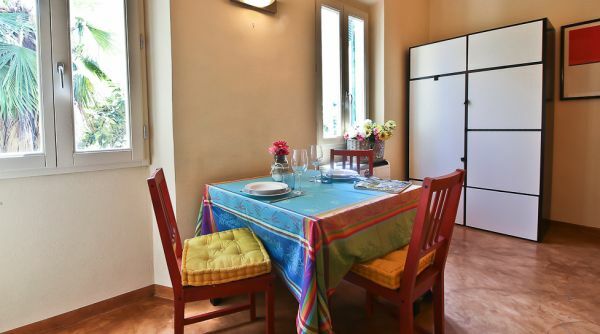 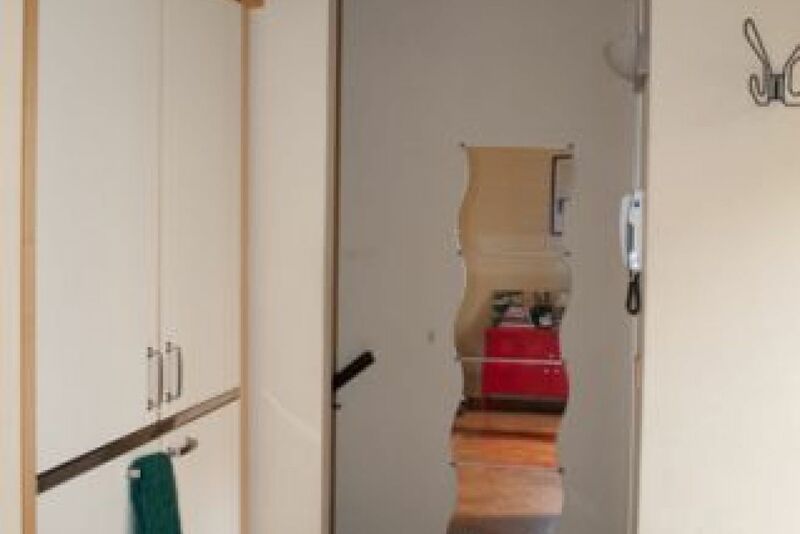 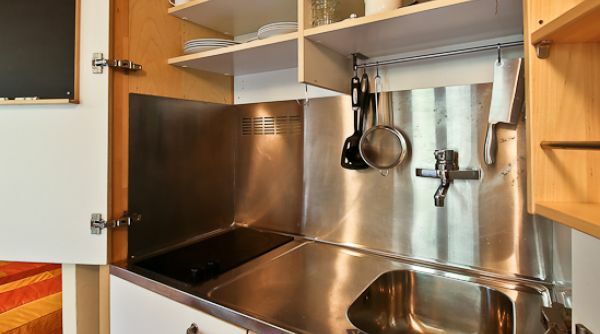 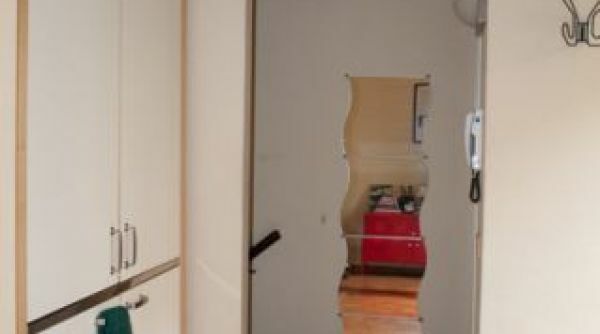 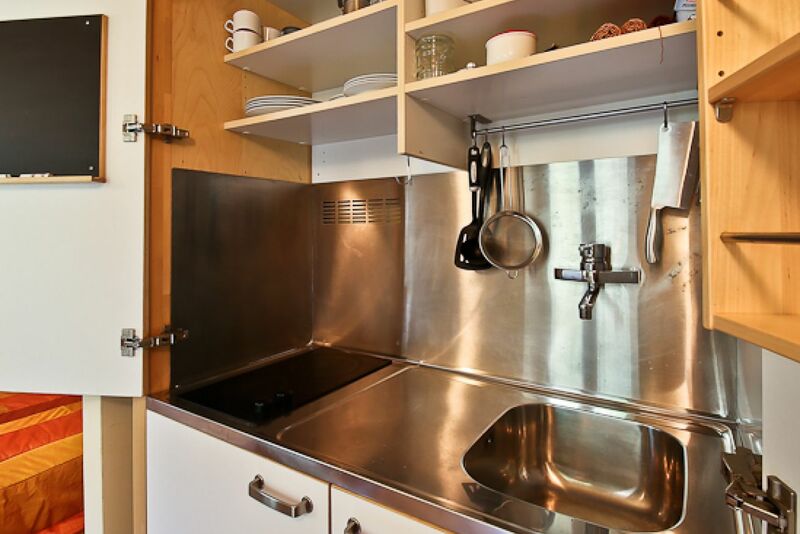 To accommodate larger groups, this Florence apartment rental is located in the same building as our Laura Garden apartment. 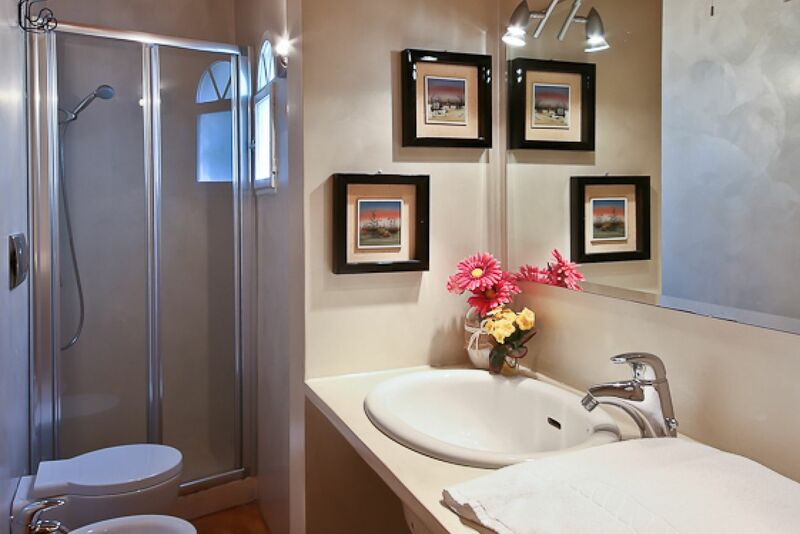 Please inquire with our sales department about renting multiple apartments within same building.